Ben Affleck is Batman, the mere phrase still gets people talking. And the star knows it too, so with practically anyone he talks to, for whatever reason, that subject will come up. 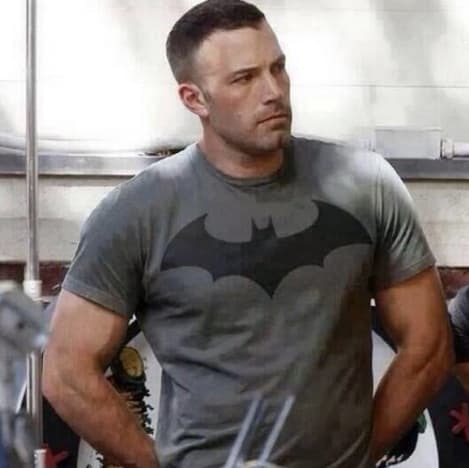 Affleck was talking to Al Norton for Al Norton and 411mania.com, and when he was asked about being the Dark Knight, he had some interesting and new insight, beyond what Affleck told Jimmy Fallon about being Batman. “Initially I was reluctant as I felt I didn't fit the traditional mold but once Zack showed me the concept, and that it would be both different from the great movies that Chris and Christian made but still in keeping with tradition, I was excited,” Affleck said.